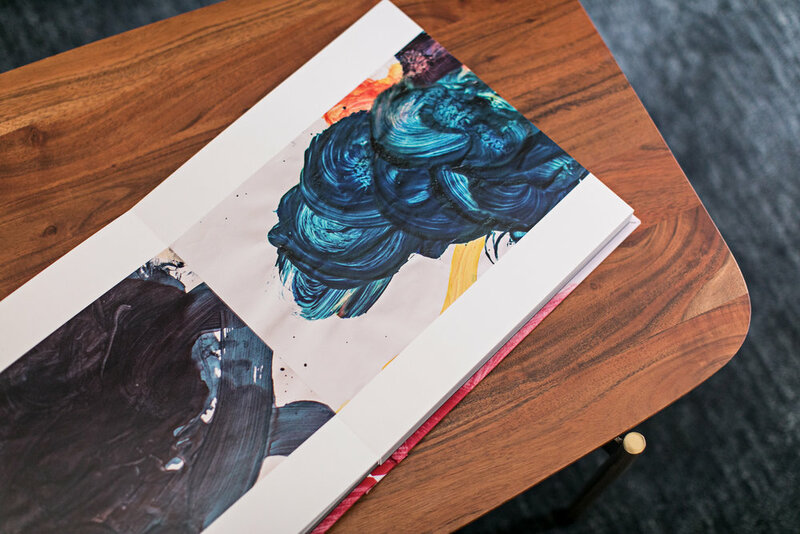 …and can produce endless quantities of amazing artwork. 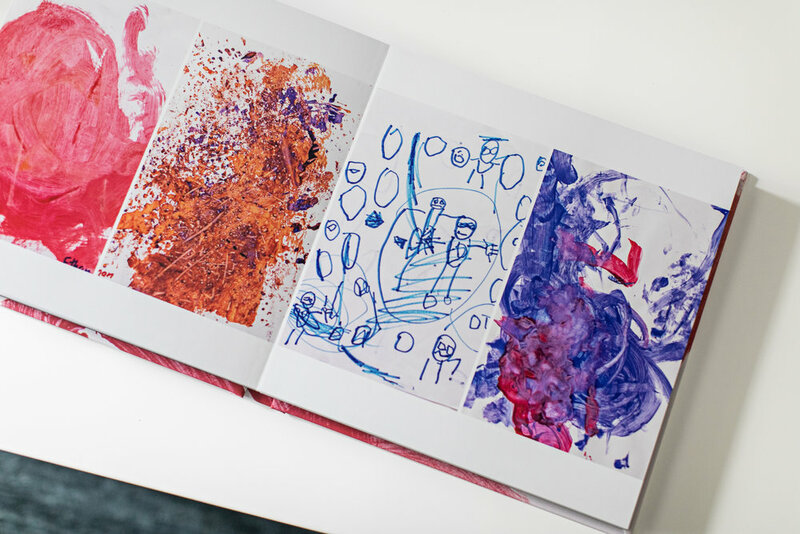 While fantastic to see such creativity, these little artistic geniuses create a separate issue: how do you display all the art? Your fridge only has so much space! 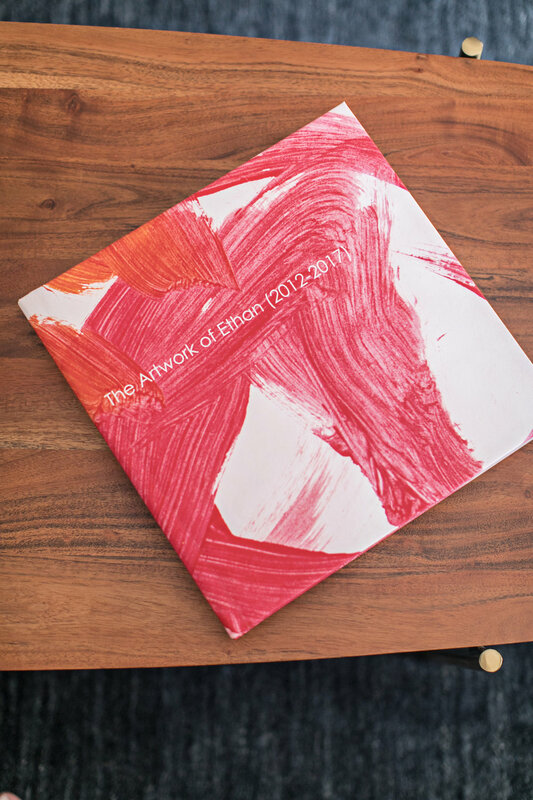 How much artwork can you keep? For how long? What do you do with it over the years? 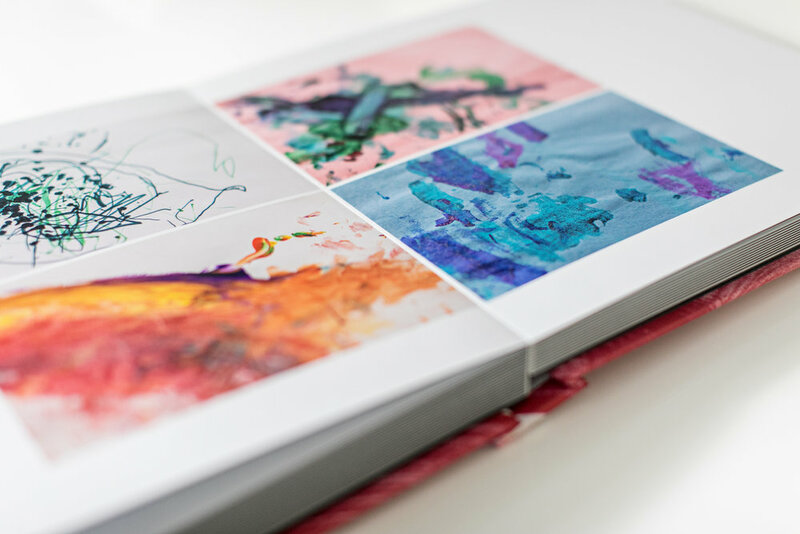 Designed after the oversized art books that adorn coffee tables, and inspired by the amazing paintings that children create, Heartbook was developed as a way to both show off and preserve your child's artistry. The steps are easy: fill out the online form and we will ship you a flat pack box to fill with as much art as you like. Once we receive the items, we will photograph the individual pieces and preserve those as a digital copy. 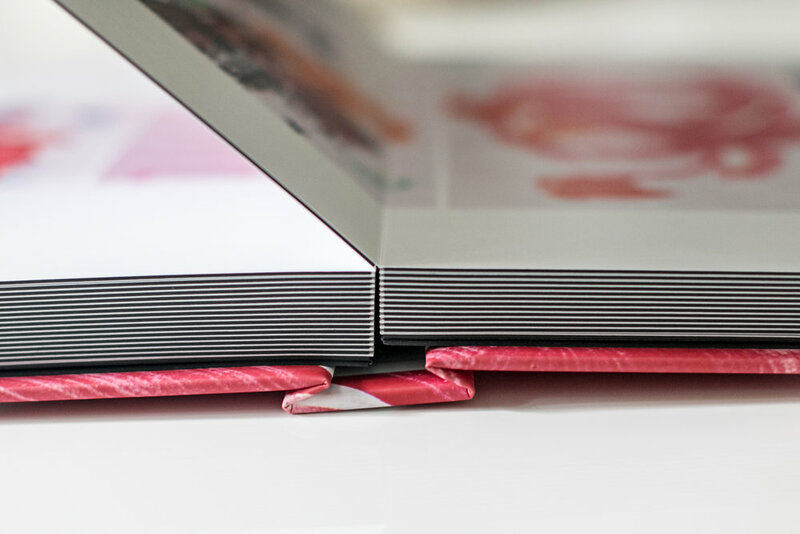 From here, you can simply order the digital files to have or we can design an album made from the artwork as an heirloom to cherish. Hopefully this way you won't feel as bad making room for some other mementos as your child grows. Curious? Follow us on Instagram and Facebook.